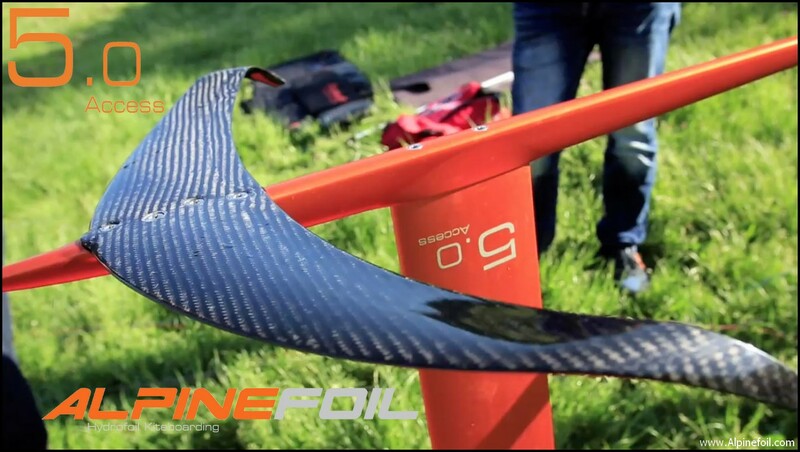 Incredible price for an incredibly high quality product, good entry level foil enabling also high level performances, no compromises, for kitesurfing and windsurfing. 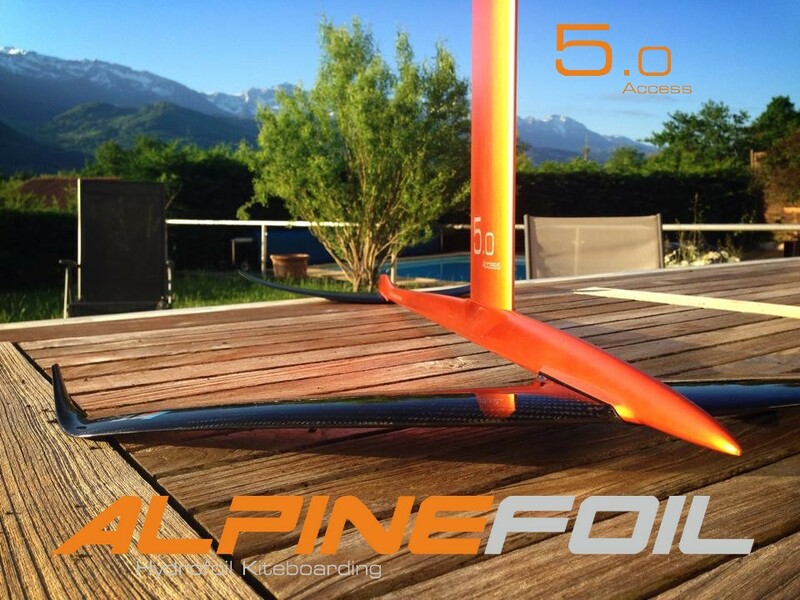 Some news from Alpinefoil, the 5.0 Access foil create innovation with a high quality kitefoil made with Aviation grade aluminium alloy and carbone fiber, fully demountable: mast, fuselage, wing and stabilizer. 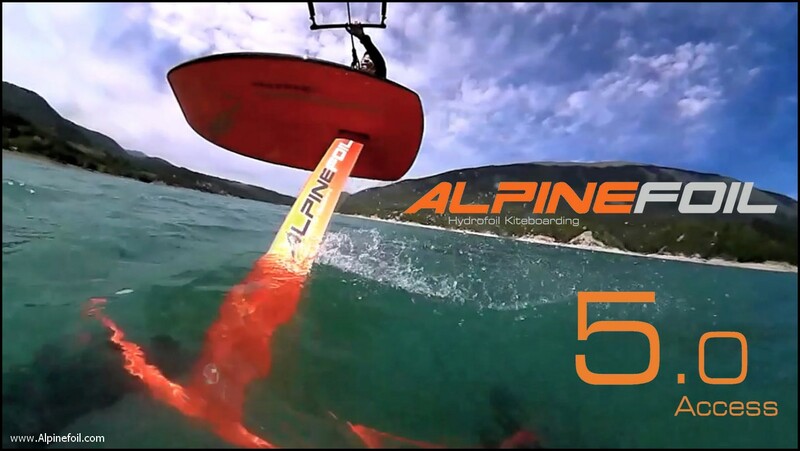 the Alpinefoil team had a try with the new toy just out of factory, and are all stocked about it. Congrats Damien Chaboud ! Pascal Boulgakoff just made a video of the very first rides pictures taken at our nearest lake of Monteynard (France).